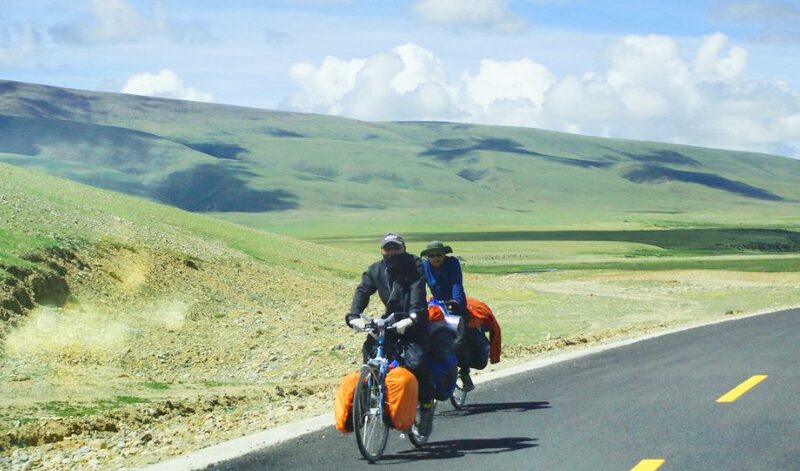 In recent years, more and more people begin to visit Tibet by bikes because cycling gives people more time to appreciate the beauty of the landscape. If you choose to drive to Lhasa, you can see many young bikers on the way. I planned to bike to Lhasa before, however, the distance from Chengdu to Lhasa is too far and it costs a lot of time. So, I chose to have a short cycling journey with experienced guide and partners from Lhasa to Lake Namtso. 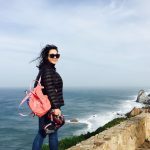 This journey provided me a wonderful landscape as well as memorable experience. The road for cycling was extremely good. The road is Qinghai Tibet Road. During my 4 days’ cycling, I saw vast grassland with yak, sheep and local farmers. Not to mention the snow-covered mountain, sky-railway aside the road, the holy Namtso Lake and numbers of pilgrims prayed and do body length kowtow towards Lhasa. Here is my total Itinerary. If you want to know more about cycling in Tibet, please contact the local Tibet travel agency.